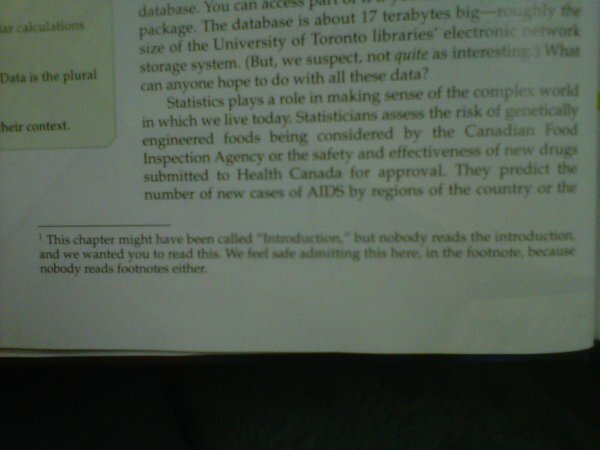 Just had to share this footnote image I spotted on another blog this morning. It made me laugh. I have to admit, that made me laugh. 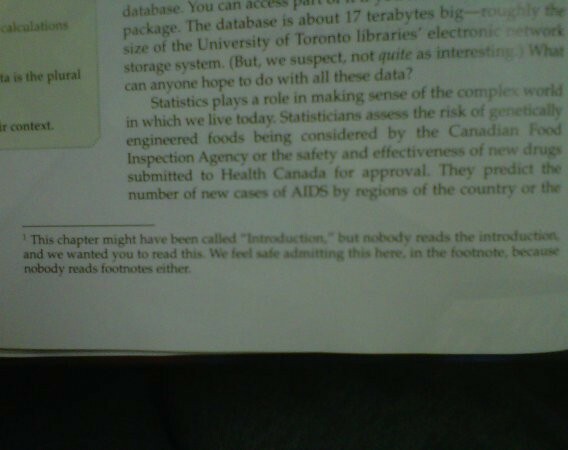 I agree, CFloyd, there are all sorts of interesting tidbits in the introduction, preface, etc. It’s all true! I have in later life decided I need to read all introductions, prefaces, and footnotes. You find such interesting things there.